Generation 2 Coming to Pokemon GO! Generation 2 in Pokemon GO has been a topic for quite a while now. It’s been rumoured sometime last year. We’ve had datamines showing unused Pokemon slots and moves pointing to it. And well, with baby Pokemon released in an event last year, it’s become quite clear that Niantic was readying the playerbase for the generation’s imminent release. And now it’s finally happened. 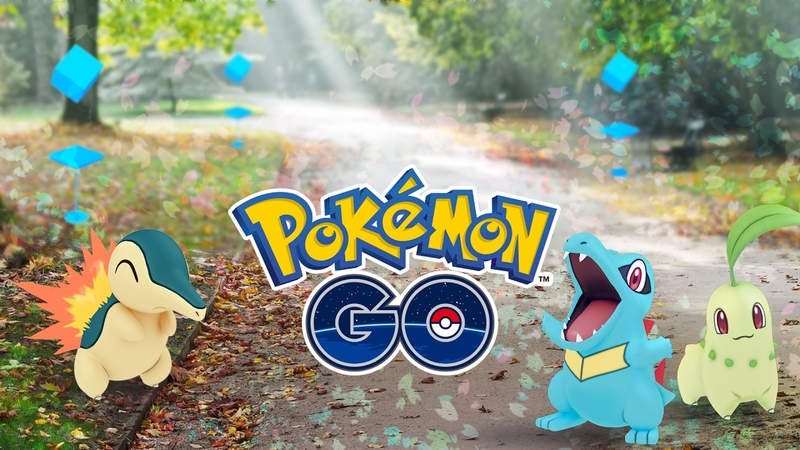 Niantic have finally announced that generation 2 will be coming to Pokemon GO later this week! So what’s in store for the players here? What do you, as potential Pokemon GO player have to gain from this update? Well, quite a few interesting things actually! 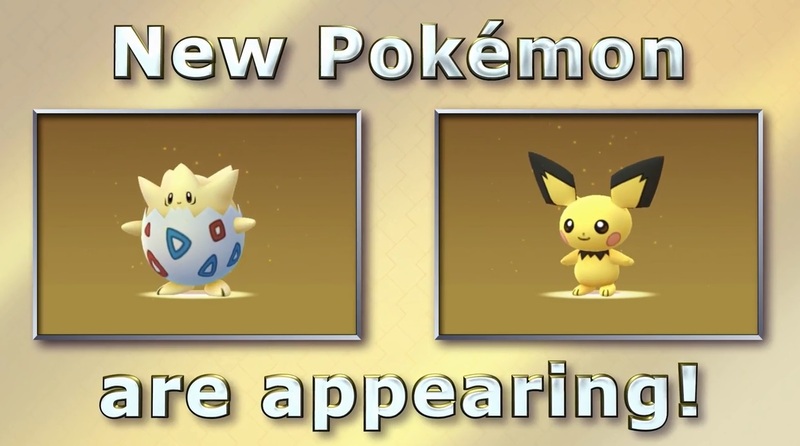 Like say, the 80 new Pokemon we’ll be seeing brought to the game as a result. This list will include everything from the gen 2 starters (like Cyndaquil and Totodile) to the new common Pokemon and pseudo legendaries alike. And this will have an obvious effect on the encounter rate. Whereas before you had lots of Pidgeys and Rattatas (and often little else), it’s likely that generation 2 will make its own common Pokemon equally common spawns in game as well. In other words? 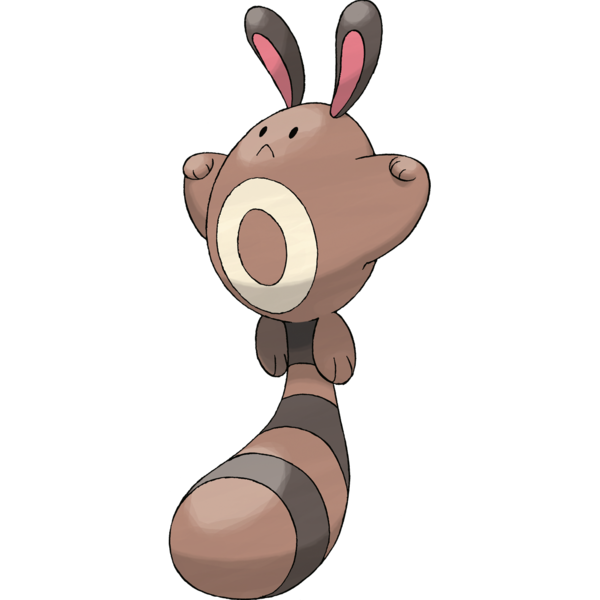 Get used to Sentrets, Hoothoots, Ledybas and Spinaraks appearing on a regular basis too. Presumably in roughly the same quantities as the existing common Pokemon. It also means that your existing Pokemon might well become more useful too. Why? 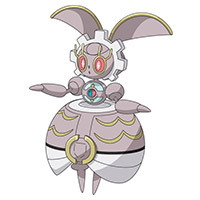 Because as has been mentioned before, lots of Pokemon from generation 1 actually have new evolution in generation 2. 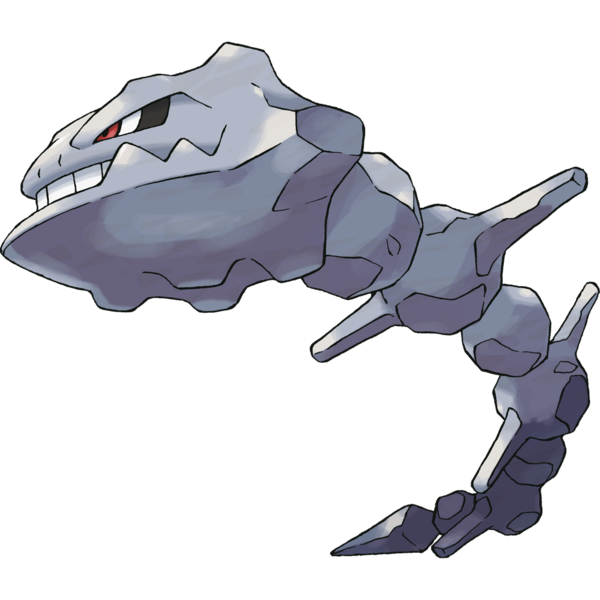 So you’ll be able to evolve your Onix into Steelix, your Golbat into Crobat and your Chansey into Blissey among many others. That should at least make them more worthwhile to catch, shouldn’t it? Yeah, I think so too. Interestingly, it seems items will actually be necessary there, given how Niantic Labs talks about ‘evolutionary items’ being dropped at Pokestops now. So yeah, better hope you get a Metal Coat or King’s Rock sometime soon. Presumably before you have more Onix and Scyther to know what to do with. Also affected will likely be the gym system. Why? Because as anyone who checked a ‘predicted CP’ list knows, quite a few later generation Pokemon will be massively usable in the competitive metagame here. Like say, Tyranitar, who’s stats will probably rival Dragonite when it’s released later this week. So if you’re holding a gym, you’d better hope someone deposits one there pronto. Otherwise some of these generation 2 species will let the attackers just bulldoze straight through your teams. Yet it’s not just new Pokemon that are included here. Nope, it seems Niantic have some other interesting additions too. Like say, two new types of berries. One of these (the Nanab Berry) slows a Pokemon’s movements, which makes it easier to catch. Meanwhile the other one (aka the Pinap Berry) gives you double EXP if your next catch succeeds. And based on the encounter changes they mention (like Pokemon having new ways to react to Poke Balls)… it seems like these berries might be a tad more necessary than they were before. Good job the interface will let you use them without entering the menu, right? Finally, new customisation options are being added. This means there will be more clothing options for your avatar, as well new looks for your character in general. So yeah, maybe we’ll see something closer to the gen 6/7 clothing system this time around. Either way, that’s the new Pokemon GO update for you. Will it be enough to get you playing the game again? Or do you think the novelty of this title has long since passed already?